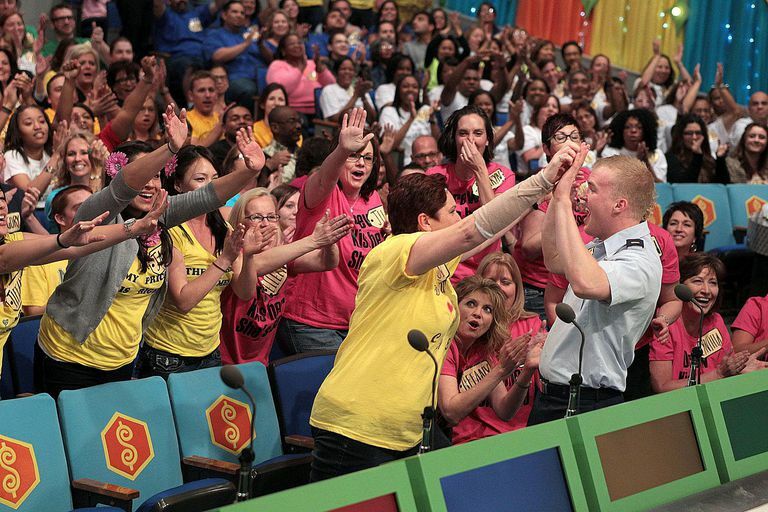 Score Free Tickets for "The Price Is Right"
"The Price is Right" is the longest-running game show on television and demand for studio audience tickets is consistently high. Because of this, CBS has provided ample opportunities for hopeful viewers to acquire tickets. These audience tickets are free of charge, and you may even have a chance to "come on down" and play the game itself during the show! Taping dates for "The Price is Right" are scheduled in advance, and for each date, there are two tapings — one at 8:30 a.m. and the other at 12:00 p.m. Since audience members are also potential contestants, you must be at least 18 years old and have valid photo identification and proof of your SSN with you when you enter the studio. In each of the following methods, it is important to keep in mind that general tickets are only available on a first-come-first-serve basis and entirely free. Online ticketing for "The Price is Right" is handled by On-Camera Audiences and you may request tickets months in advance on their website. Whenever possible, try to snag "priority tickets" since these guarantee you a seat in the audience on your chosen date at your chosen time. Studio audience tickets can also be obtained by mail. The advantage of this method is that you can request up to ten tickets at a time — perfect for a cheering section if one of you make it on the show. Send a self-addressed, stamped envelope along with the number of tickets you need and the taping date and time you wish to attend to The Price is Right Tickets, 7800 Beverly Blvd, Los Angeles, CA 90036. With the mail option, it is important to leave plenty of time between the taping date and the day you send in your request to allow for delivery (and return delivery) by mail as well as a couple of days for processing. If you're already in Los Angeles, you can head over to the ticket booth and stand in line for audience tickets to "The Price is Right" on the day of the taping. The address is the same as the mailing address above, and the ticket booth is located at the corner of Beverly Blvd. and Fairfax Ave. On days when the show is taping, the booth opens at 7:30 a.m. but it's a good idea to get there even earlier. The line of people at the booth can get quite long rather quickly so especially if you want to be a contestant, it is imperative you arrive at least 30 minutes before the booth opens — possibly even earlier. On days when the show isn't taping, you can still pick up tickets for future dates at the ticket booth. Regular hours of operation for the booth are Monday to Friday, 9 a.m. to 5 p.m. (Pacific Time). It's also worth noting that "The Price is Right" has accessible seating for those with disabilities, and they do allow service animals in the audience. Listening devices are available for the hearing-impaired (and often you can reserve the services of sign language interpreters and other professionals if you call well enough in advance). If you or anyone in your party have any disabilities that may require help with seating or services, call (818) 295-2700 at least 72 hours in advance to ensure that everything will be ready for you. 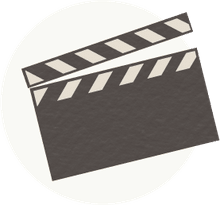 "The Price is Right" does not allow cameras or any other photography equipment, cell phones or tape recorders into the studio. Also, street clothes should be worn rather than any sort of costume and no smoking is allowed on the studio lot. For more information, directions to the studio, or a list of taping dates, call the ticket office at (323) 575-2458 or visit the ​"Price is Right" website and click on "Get Tickets." There is also a recorded 24-hour ticket information line at (323) 575-2449.